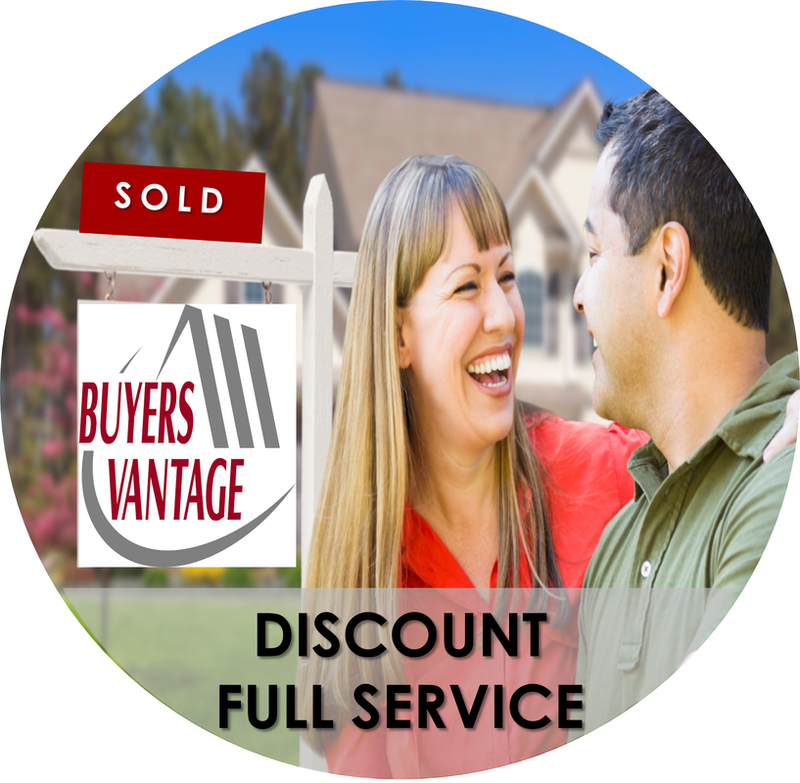 Buyers Vantage offers two comprehensive & cost saving programs for our home sellers. ​" How involved do I want to be?" Traditional Home Seller - Sellers who prefer a more traditional approach by having a Realtor throughout their home sale process assisting in pricing, staging, and market strategies, our Discount Full Service option is the perfect solution. 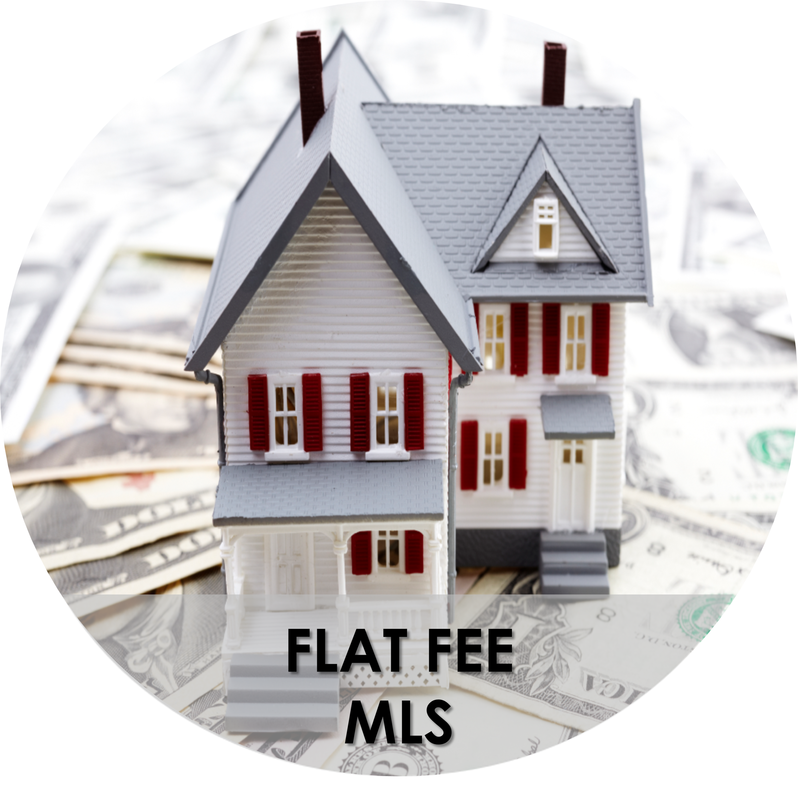 ​For Sale By Owners - Sellers who would like to be more involved, set their own price, establish their own listing content AND save money while receiving maximum home exposure our Flat Fee MLS is a perfect solution. I would like professional assistance in staging and showcasing my home. I would like to be updated on my current market competition. I am not interested in showing my home. I do not want to schedule my own showings. I would like the assurance that the agents showing my home are licensed & have been verified before approval. I would like to be updated on showing feedback & discuss how it affects my sale. I would like personalized assistance throughout the sale of my home. I value open houses & would be open to an agent holding one. I see value in a personalized marketing plan. I need assistance with offer negotiations and closing details. I believe my sale should be left in the hands of professionals. Full Service is for YOU! I already know my sale price. I have the ability to take my own home photos & provide them digitally. I feel comfortable showing my own home. I am able to field my own phone calls for showings. I do not need assistance while my home is on the market.